Golf carts do not create a traffic problem until someone is driving them. If you are going to have basically unlimited development, more condos and resorts, using the justification of creating more jobs and wanting more tourism, then guess what? There are going to be more people and more traffic. You can't have it both ways. Efforts would be much better directed to finding ways to provide the needed infrastructure to support the population already on the island. 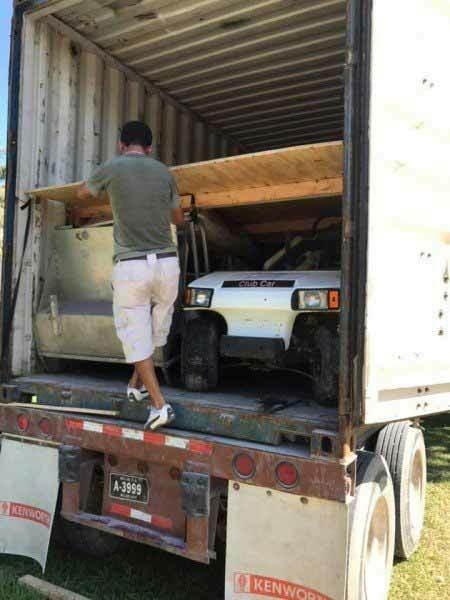 If people would use some intelligence, finding a solution to the traffic problem does not lie in restricting golf cart permits, it lies in having a working balance between restricting the growth and population of the island based on the ability of the infrastructure to accommodate it. People equal traffic - not golf cart permits! They have always resisted the idea of a trolley. I still believe a plan could be put in place that would be beneficial for relieving congestion. provide a safety factor and take visitors to business around the island.